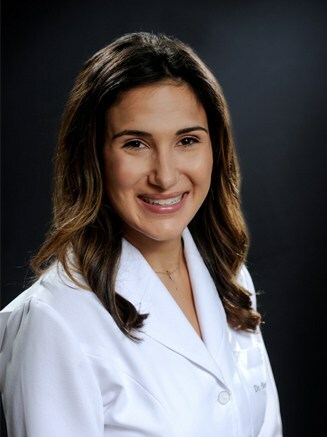 Dr. Andreana Masters earned her dental degree from the University of Michigan School of Dentistry and her Bachelor of Science degree from Lyman Briggs College at Michigan State University. Her creativity and love for helping people sparked her initial interest in dentistry. 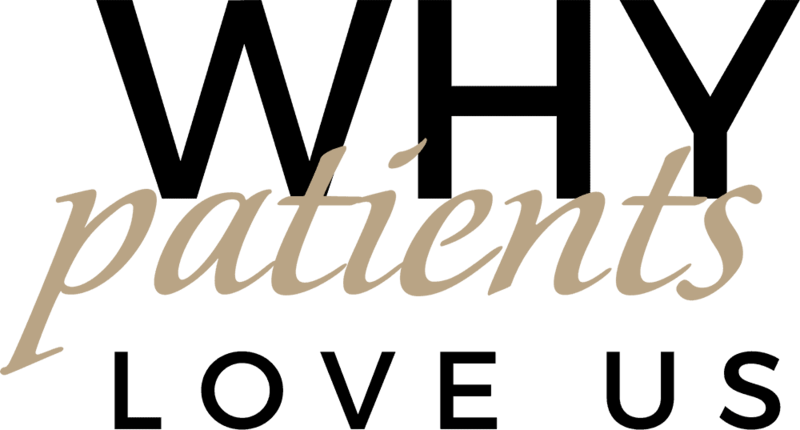 Today, she takes great pride in providing both adults and children with an unmatched level of personalized attention and compassionate care. Dr. Masters likes to go beyond “the diagnosis,” to educate and help patients understand the connection between their oral health and overall wellness, no matter what stage they’re at in their total-wellness journey. Dr. Masters is a member of the American Dental Association, Michigan Dental Association, and Academy of General Dentistry. She is committed to staying current through continuing dental education and to providing charitable dental services through Michigan’s Mission of Mercy and Donated Dental Services. She also takes great pride in her Greek heritage and values faith, family, and friendships. Outside the office, she enjoys travel, fitness, reading, and cooking.